After our Ondoy experience in 2009 one of the goals my wife and I have set is to have a place where we can be secure from floods and landslides brought about by storms. 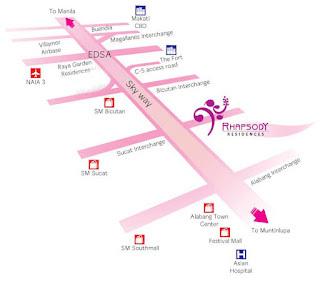 Getting a second and third floor for our 48-square-meter house became one of the options but prior to that, we also considered getting a condo unit somewhere near our area or near our church in Makati. 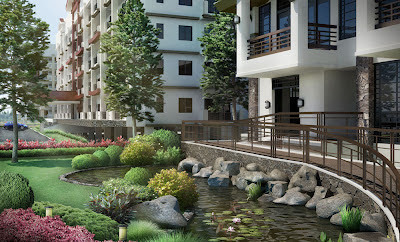 One of the areas within our choice was Muntinlupa and it was great to hear that http://www.dmcihomes.com had developed a mid-rise condominium in that area known as Rhapsody Residences. With its strategic location which is along the East Service Road, it’s only half a kilometer away from the Skyway entry point, and some minutes away from Makati where the church I pastor is located. 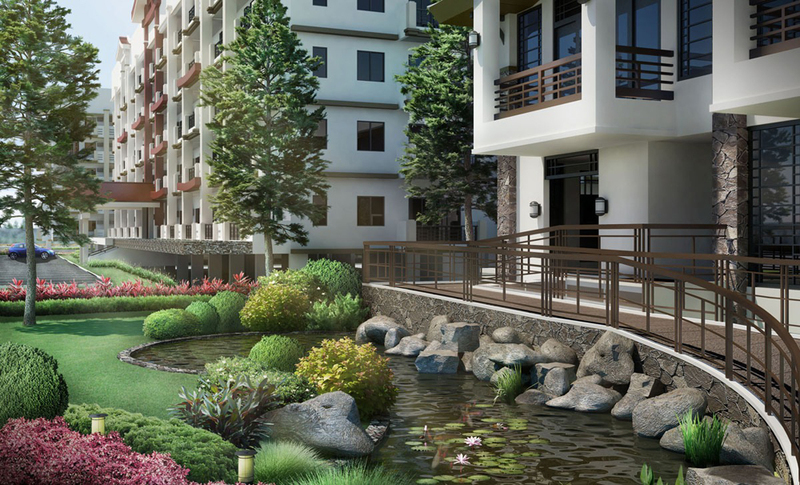 We do not see any signs saying “Condo unit for Sale in Alabang, Muntilupa area” when we drive by SLEX but since we are very familiar with DMCI Homes, Rhapsody Residences easily caught our attention because of their developer. 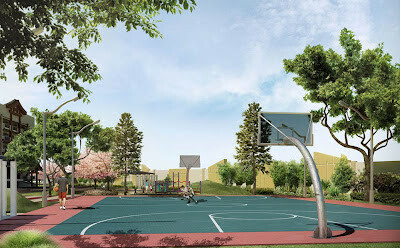 Like many condominium developments, Rhapsody Residences also offer great amenities for families and I particularly like their basketball court, gym and garden/pond area. If not for our recent financial setback because of Western Union’s inside job, we would have probably invested in Rhapsody Residences by DMCI Homes.